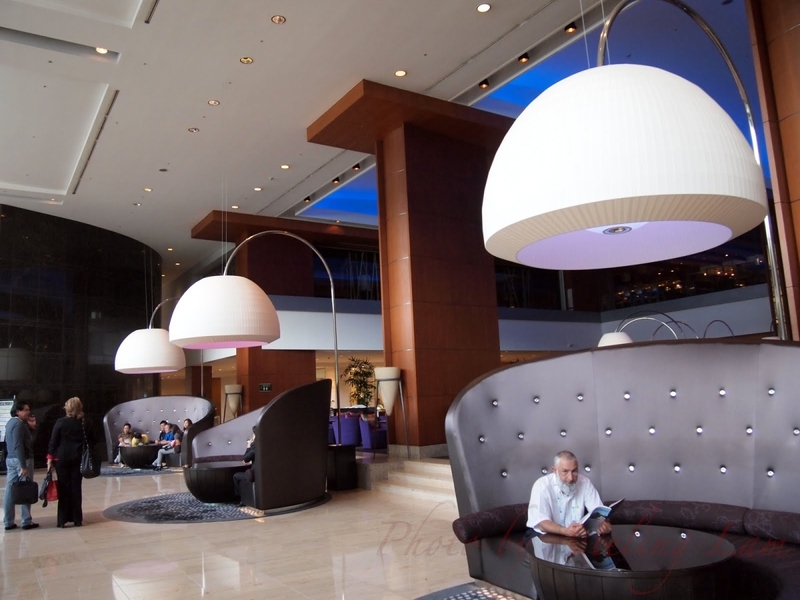 Intercontinental brand is always a good choice for business stays and the Intercontinental Seoul COEX is a perfect illustration. 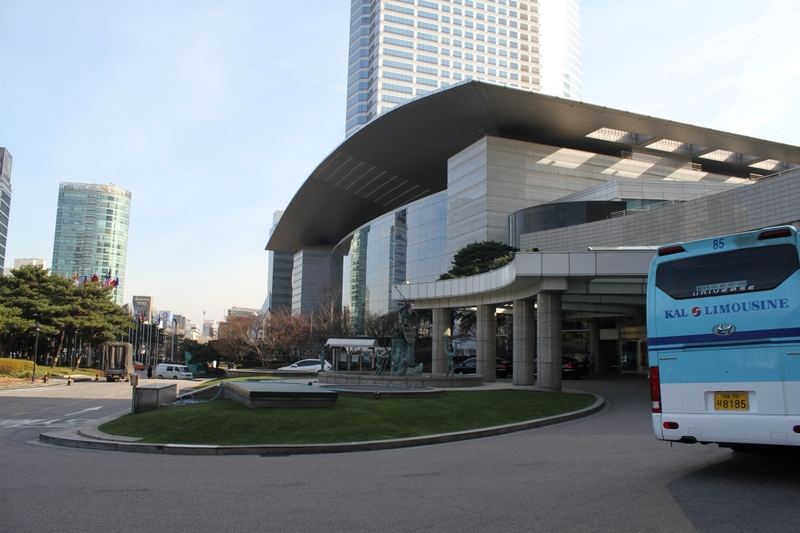 Located in the Gangnam-gu district – the most luxury part of Seoul – and connected to the COEX centre, it is a good place for both business and shopping purposes as all luxury brands stores and major company headquarters are there. However, even if the place is very convenient be sure you will need taxi or subway services because the city is super-massive and few things are at walking distance. The hotel is really huge and all areas are designed to contain hundreds of people ; for instance the lobby is probably the biggest I ever seen with dozens of seats and a very high ceiling height. However they managed correctly all parts of the properties and the overall is quite harmonized: ground floor restaurant is pleasant, last floor panoramic restaurant is very chic and luxury while the swimming pool is not crowded and allows you to relax after a business day. We stayed in a Club Room which has a correct size – around 30sqm – with panoramic views over the city and a bit old fashion bathroom. Design is OK and bed is good but do not expect too much, this is a business hotel. 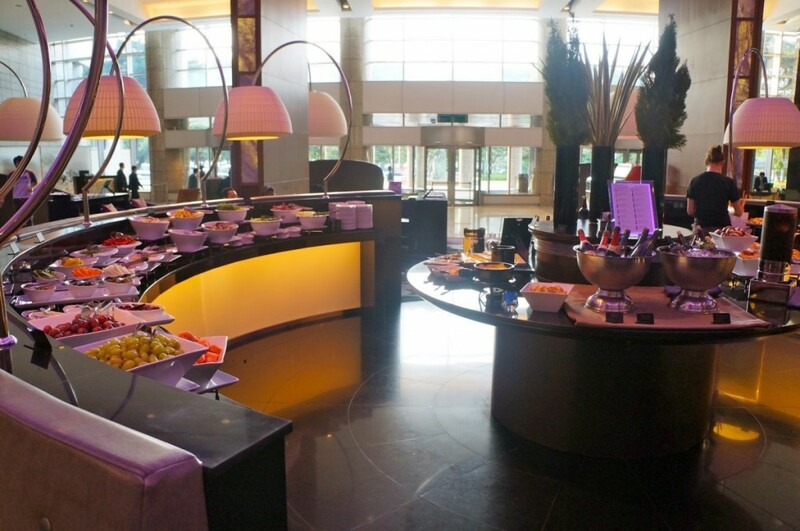 At least with Club rooms you can access the Intercontinental Club lounge that entitles complimentary drinks, snack, internet access and breakfast so it is pretty good value. I experiment only breakfast at main restaurant and Club lounge ; for sure the main restaurant is far better because of food selection and plenty of choices although the lounge is also convenient if you are looking for a cosy and quiet breakfast because few people are taking it there. In both cases, food is surprisingly well cooked and very nice, more than expected for a business hotel. Thank you Intercontinental. The overall staff is pretty good, as usually with asian people. From welcome greetings to check-in/check-out processes, including waiters, housekeeping, turn down service, I truly can’t complain as it was perfect. I especially loved to find my room immaculately cleaned at 11am and turned into night mode after 7pm, it reminds me most exigent five-star properties I visited in the past. 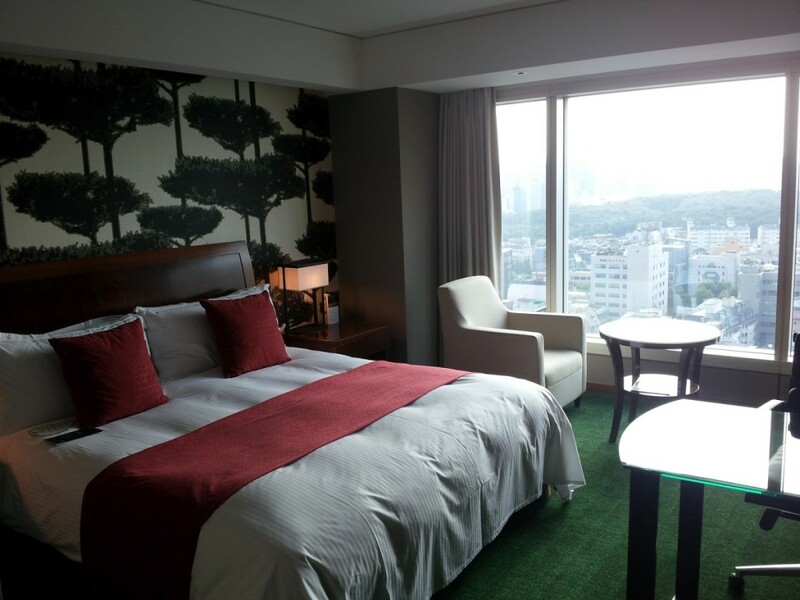 The Intercontinental Seoul COEX opened in 1999 and is composed of 653 room and suites in the Gangnam-gu district, 5-minute walk from COEX mall and few steps from subway entrance. We stayed in a Club Room (30sqm) with Club Lounge access which standard rate is 240EUR/night.